Come to Kilwins to fix your sweet tooth! 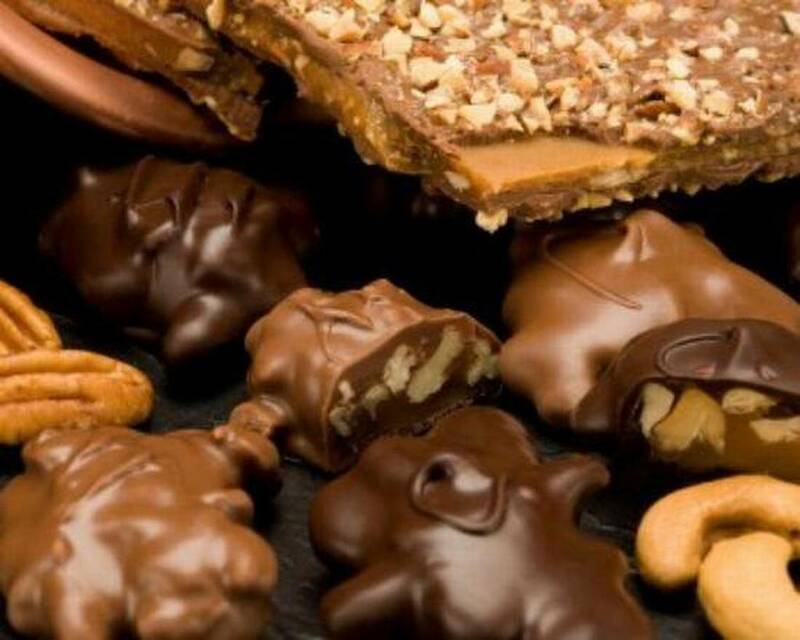 Offering a wide variety of Fudge, Caramel Apples, Brittles, chocolate covered Strawberries and Pralines. They also offer a large assortment of Chocolate Truffles, Creams, Caramels, Tuttles, and Barks as well as a large selection of Sea-Salt Caramels. Or come in to try delicious hand-dipped scoop of one of our 32 original recipe flavors of ice cream in a freshly made waffle cone.